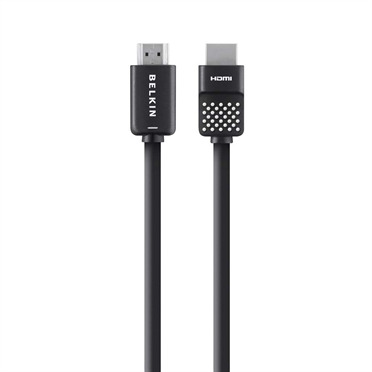 The Ultra HD Premium HDMI Cable provides a smooth, easy, and effortless experience for connecting your HDMI-enabled device to your HDTV, 4K/Ultra HDTV, or any other HDMI-enabled display. Premium HDMI Cable Certification guarantees that the cable meets advanced standards of performance and quality set by the creators of HDMI technology. The cable supports 4K @ 60hz, providing stunning clarity and sound for the ultimate viewing experience. 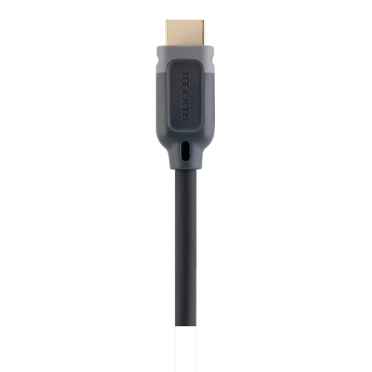 Designed by the creators of HDMI technology, this certification program guarantees a cable of superior quality. It ensures ultra-reliable connectivity for feature-rich 4K content even at higher frame rates, so your content runs smoothly and continuously without skipping a beat. Cables are tested by HDMI Authorized Test Centers to the full 18Gbps to ensure that every guarantee is upheld not only in the testing facility, but when you connect the cable at your home, work or other location. Premium HDMI Cable certification also guarantees full compatibility with 4K devices for an easy connection. 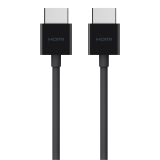 The unique label on the package is further reassurance that this cable has been genuinely certified by HDMI PREMIUM and not a counterfeit. 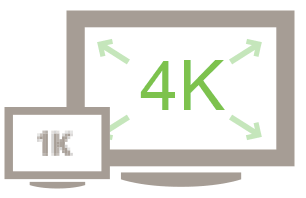 Feature-rich content at higher resolutions such as 4K and Ultra HD, needs ultra-reliable connectivity to stream smoothly between devices. This cable supports higher bandwidth - up to a full 18Gbps - delivering faster refresh and eliminates motion blur for a smooth clean picture. 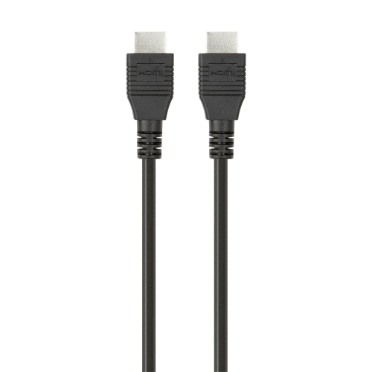 Designed to fit seamlessly into your home environment, this minimal, 2-meter cable is the perfect length to connect your laptop or streaming device to your HDTV setup.